Presenter / Volunteer registration. Get registration code from the conference chair. For people who would like to attend the President's Dinner only and NOT the conference. The full schedule is now available online at https://nla2018.sched.com/! If you book a room at the Westin, you'll receive a $50 discount on full conference registration or $25 for a single day! To book, call the Westin at 866-837-4215 and directly reference the Nevada Library Association. Amenities include a smoke free hotel, free wifi, parking, access to the sauna, steam room, pool, fitness studio and classes (by reservation), evening tastings and live entertainment. Please email susantnv@gmail.com with your room confirmation and which registration rate you fall under (NLA Member/Non-Member, Full Conference/Single Day etc.) to receive the discount code before registering. Conference is almost here, don't forget to register! Active NLA Members receive a $40 discount for the full conference and a $20 discount for single day registration. Log into your account to access the NLA Member rate. Not a NLA member? 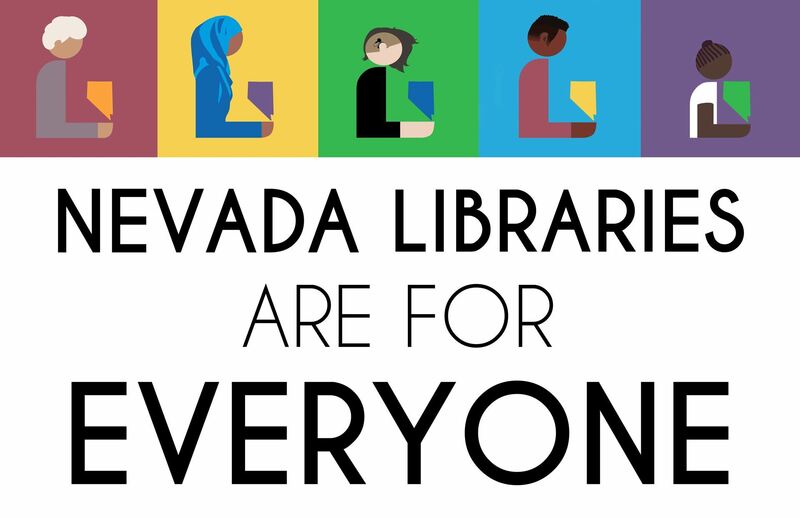 Join today to get your member discount along with all the other benefits of being a part of the Nevada Library Association! Register at the link below or with the Register button on the bottom left side of this web page.